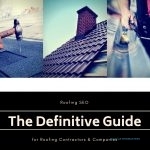 What is SEO for Roofers? Search Engine Optimization (SEO) is the process of ranking a website or other digital property (i.e. business listing, social media page) on Google. The higher a roofing website ranks, the more clicks it receives and the more business comes in for your company. 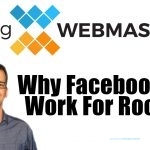 The Team at Roofing Webmasters discusses some of the most important topics in digital marketing. If you are interested in improving areas of your online presence, give us a call today at (800) 353-5758. If engineered correctly, roofing SEO can multiply a company’s lead generation rate. Roofers new to online marketing have a lot to gain by establishing an online presence, and with more digital representations of your business, more SEO opportunities become available. In 2019, all roofers have some online representation, even if they are unaware of it. Data aggregators collect company information from public records, and disseminate it to internet directories. Optimizing your online presence for search can have the following impact. For contractors who’ve already established an online presence, but have failed to generate the expected number of leads, a refinement of your optimization process might help. Regardless of if you handle SEO on your own, or outsource it to a 3rd party, there’s always measures that can improve your results. 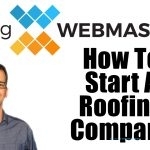 Finding a company that handles roofing SEO specifically might be a good place to start, as more generalized marketing firms tend to have macro-level approaches that are less tailored to the roofing industry. Sometimes minor adjustments can have a major impact. SEO can improve your roofing company's search ranking and visibility. Optimization involves a series of adjustments meaning no single action will make you rank higher. Because Google ranks webpages based partially on trust and tenure, SEO can take time to reach its full potential. 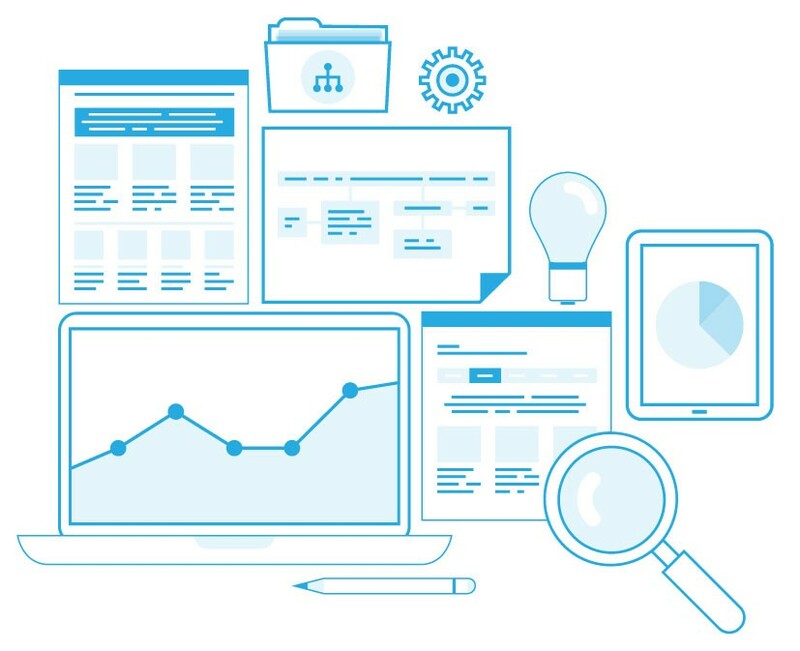 To sustain top rankings over time, SEO must be an ongoing process that adapts to Google's latest changes and helps you outperform competitors within your industry and geographic location. Search optimization is typically a gradual process that produces long-term results. Roofers with brand new websites should not expect immediate placement on the first page. With that being said, a consistent SEO effort can produce long-lasting results that generate leads for your business at an incredibly affordable rate. If properly executed, SEO can change the course of your roofing business forever. 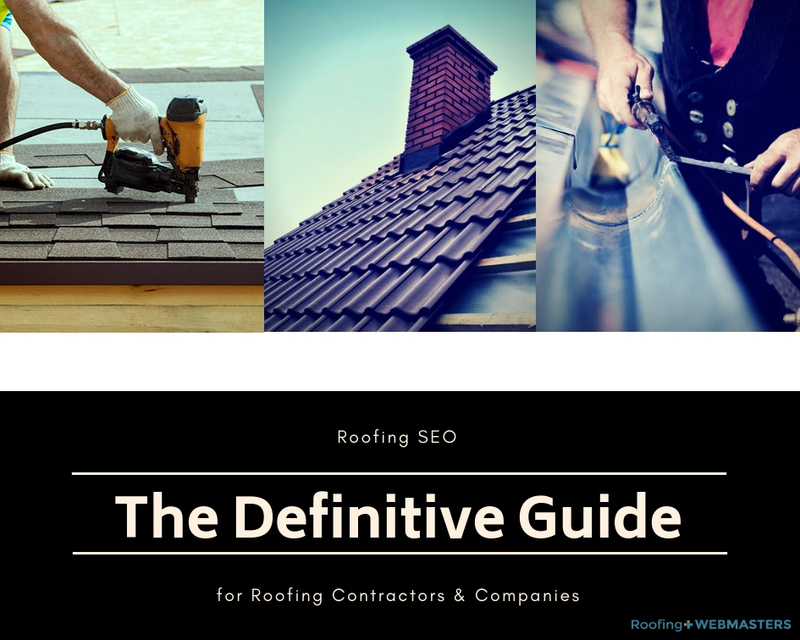 The highest ranking roofing company websites exhibit consistency, engagement, and trust which is what your SEO campaign should aspire to emulate. Call (800) 353-5758 to learn more about SEO for roofers. The most common misnomer about search engine optimization is that it’s governed by steadfast rules. There’s no hard and fast criteria for optimizing a web page, social profile, or any other piece of web content. Why? Because SEO is a dependent methodology. 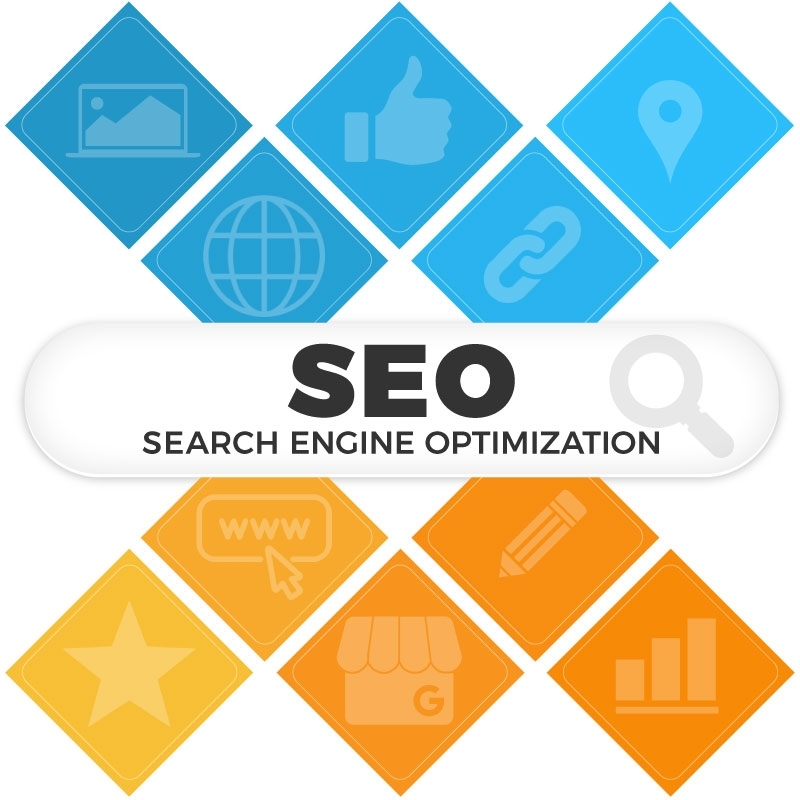 The “O” in SEO stands for optimization, and it is 100% dependent on the “SE,” which stands for; search engine. So what does that mean? It means that to rank prominently on Google SERPs, you have to follow Google’s rules, not what somebody wrote on his or her website, or what some marketing professional told you over the phone. 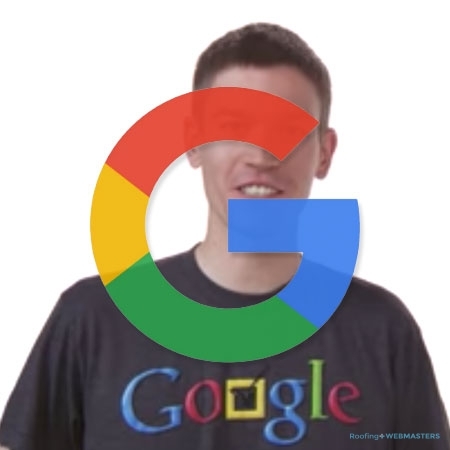 Abiding by Google’s rules and preferences requires adaptation and fluidity. 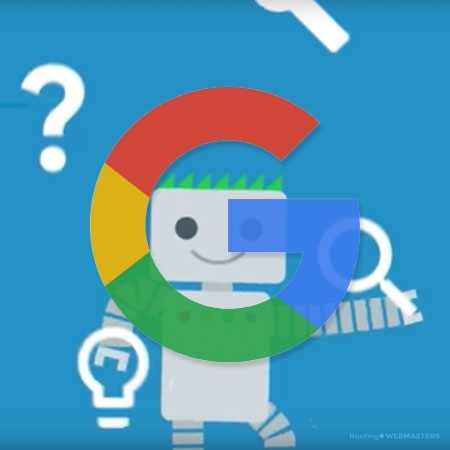 While Google stops short of listing ranking factors by algorithmic percentages, they detail clearly and extensively how to optimize your web presence. For local businesses like roofing companies, their guidance is expanded even further when describing how to improve your local ranking on Google. To elaborate on what we referenced earlier, business information and location data will be critical to local SEO, which will be responsible for the vast majority of roofing leads acquired through organic search. 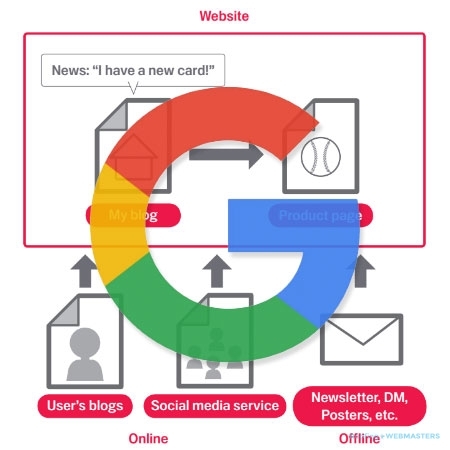 Contractors new to digital marketing can become overwhelmed quickly by the information provided by Google and others. Combining an influx of data with a full-time roofing schedule can spell disaster in many cases. Roofing Webmasters offers internet marketing services for roofers which can alleviate the burden imposed by a dynamic digital landscape. Local SEO: Contact information, directory listings, location data, etc. On-Page SEO: Paragraph text, image alt text, meta descriptions, etc. Off-Site SEO: Business listings, inbound links, social profiles, etc. Technical SEO: Design, hosting, site speed, etc. There’s absolutely such a thing as information overload, and it can manifest quickly with SEO. With so much to sort through, migraines await for roofers planning to cram. 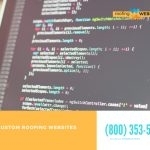 Our goal at Roofing Webmasters is to simplify search engine optimization, and there’s no more effective way to do so than with categorization. Each component is integral to the whole, and neglection of one or more can prove disastrous. For example, publishing great content on a locally optimized website would seem like a slam dunk. Unfortunately, a slow-loading site that appears distorted on mobile devices renders that content useless. Instead of prospective roofing customers consuming well-written information about your services, they will quickly exit and navigate to your competitors’ websites. Google registers the early exit as a bounce and applies it to your website’s bounce rate, which will programmatically lower your site’s ranking position. With all this talk of roofing SEO, it’s easy to lose sight of other internet marketing tasks that do not directly involve search optimization. Because SEO can take time to implement and flourish, finding ways to supplement website traffic is strongly advised. One of the most effective traffic generators is Pay Per Click advertising. With PPC, companies can bid their way to the top of Google SERPs, expediting a process that takes far longer through organic means. While PPC costs money, it also produces instant results. 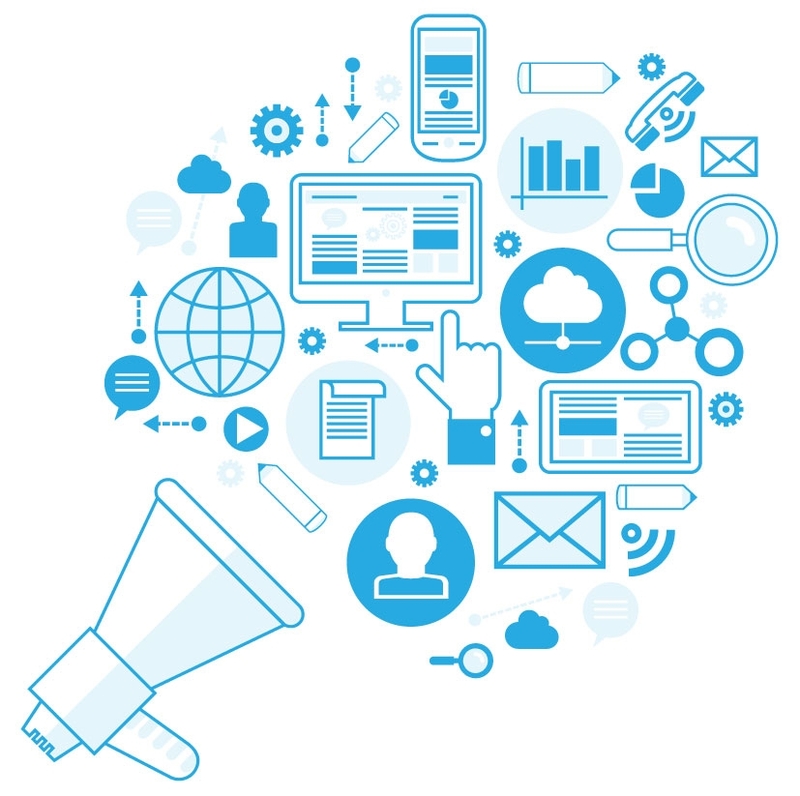 With an experienced campaign manager, PPC ads can produce considerable ROI. Content Management Google values unique and engaging content, empowering companies to directly influence ranking through quality content. Content marketing continues long after a websites’ launch, and manifests regularly through monthly blog posts. Local Mapping With the emergence of mobile search, local consumers want to find roofing services more efficiently than ever before. Local mapping places roofers on the map both literally and figuratively, and encourages lead generation. PPC PPC is a great way to attract website visitors quickly, and with proper campaign management, can produce a favorable ROI. Using Google AdWords, roofing companies can strategically advertise their services to consumers based on location and other characteristics. Social Media With the emergence of Facebook, Instagram, and Twitter, social media plays a major role in online marketing. The presence of local roofers on the major social media platforms encourages brand development and consumer trust. Web Design A well-designed website serves as the basis of a roofing company’s online identity. With a team of expert designers, Roofing Webmasters crafts custom websites for each client, each of which displays ideally across all devices, including mobile. 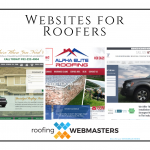 Roofing Webmasters Provides The Ultimate Internet Marketing Experience For Roofers in 2019. Call (800) 353-5758 To Sign Up For Roofing SEO Services! 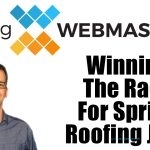 Updated on March 8, 2019 at 10:55 pm by Roofing Webmasters. Posted: Jan 18, 2019 | Updated: Mar 15, 2019 | Categories: SEO. Posted: Apr 12, 2019 | Updated: Apr 12, 2019 | Categories: web design. Posted: Mar 27, 2019 | Updated: Mar 27, 2019 | Categories: Roofing Leads. Posted: Mar 14, 2019 | Updated: Mar 14, 2019 | Categories: Podcast. Posted: Mar 7, 2019 | Updated: Mar 7, 2019 | Categories: General.